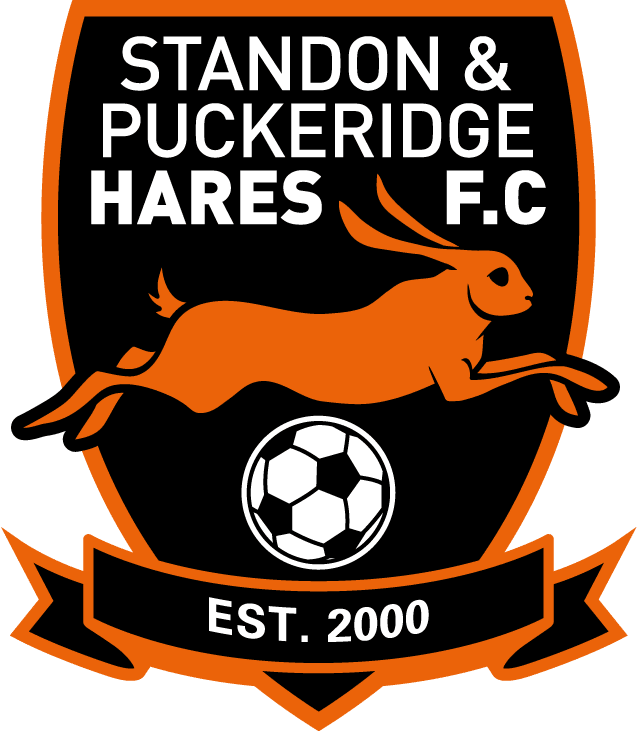 With 17 wins and 1 draw and 4 players in the top 9 leading goal scorers it was another great season for Hares Youth U14s winning the MHRML Division 1 without losing a game. Scoring 87 goals in total and conceding just 16 the boys finished 14 points ahead of their nearest rivals. Here are some of the boys and their proud Manager collecting their trophies at the League Presentation.